Boa vista com WC a alguns metros aberto dia e noite. Muito tranquilo. Não aconselhável em dias de vento. 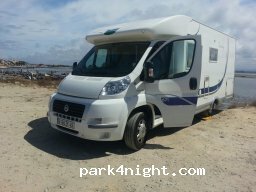 We stayed at the parking next to the harbour in December. Only us there. Toilets open during the day. A short walk to a cafe and small supermarket. Belle vue mais beaucoup de vent, proche des commerces. Proche de la mer, sanitaires entretenus, ne pas mettre les pneus dans le sable ou l'herbe sinon les fourmis envahissent le camping-car. Camping with good facilities. In the little city and near the beach. Shaded picnic area with tables and barbecue, very quiet, next to a graveyard. 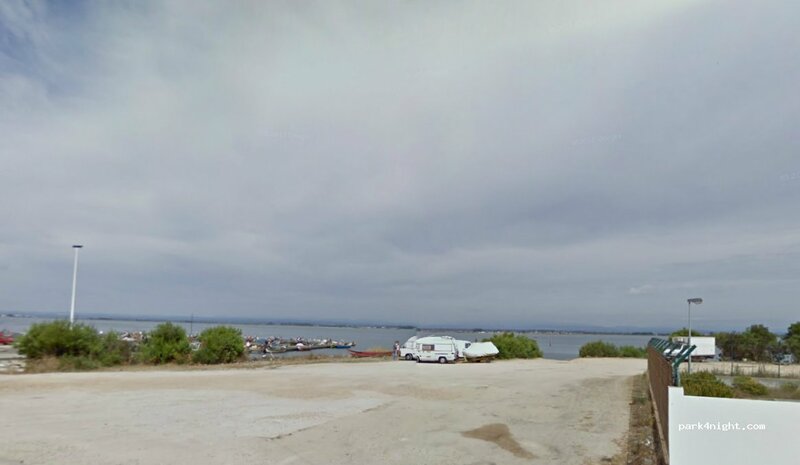 Very good spot near the sea! Pour l'instant vous pouvez passer la nuit. 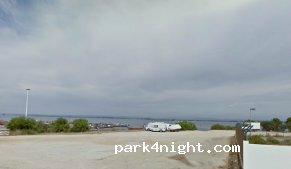 Super Spot in front of the sea to spend the night.